There was a time when the only way to dry your hands was to use a paper towel. However, not only were paper towels quite taxing on the environment, but businesses also found them to be quite expensive. There was a need for a better and more viable way to dry hands, and thus, the electric hand dryer was introduced. Hand dryers were touted as a direct replacement for paper towels, saving electricity and claiming to dry hands in less than 10 seconds. The hand dryer was regarded as one of the finest inventions of the past century, helping save millions of dollars and providing a fast way of drying hands. However, older models were not as efficient as the ones available today. Newer hand dryers come equipped with a wide range of features, and are significantly more powerful than the older models. However, the wealth of choices available in the market has made it difficult for people to find the best model based on their requirements. The following guide will make it easy for you to purchase a good quality hand dryer at affordable rates. How many people need to use the hand dryer in a day? If you have more employees working in the office, you will need to buy a bigger, more powerful hand dryer model. 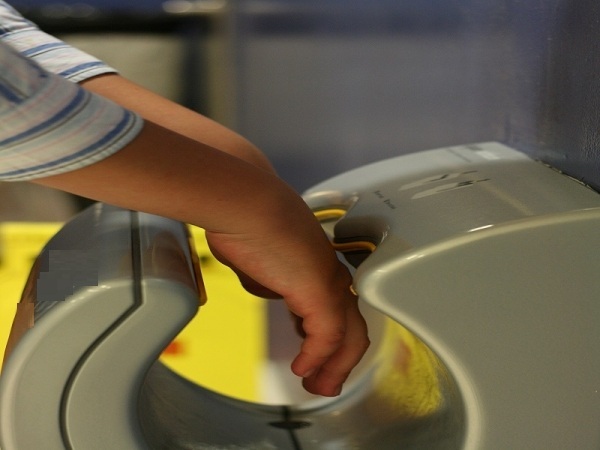 More powerful hand dryers are used in public places such as restaurants and big offices. 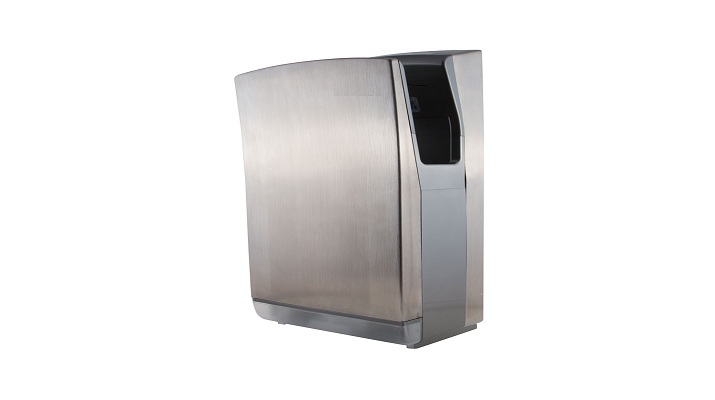 The Warner Howard Airforce is an extremely popular hand dryer in restaurants. 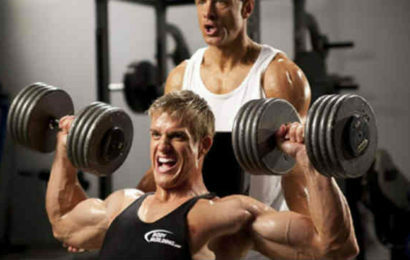 The Airforce is available in various different models, so you should choose the one that best fits your needs. Buying a cheap, poorly manufactured hand dryer isn’t a wise move; it’s likely to break down if hundreds of people start using it every day. Quality parts and a more powerful motor will last you significantly longer. Another very important pre-sales consideration is the cost of the hand dryer. 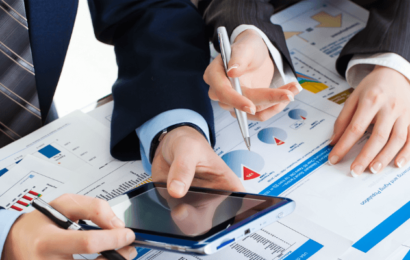 For many businesses, this is one of the most important factors. While the initial cost of the dryer should be considered, you should also factor in the kilowatt per hour costs. While it may seem tempting to purchase the lower cost model in the beginning, you should also consider the long term costs. What if you could pay a small amount more and purchase a hand dryer that helps save hundreds of pounds over the long term in utility payments? What Type of Dryer Do You Want? The washroom technology industry is growing by leaps and bounds. Different brands have introduced new models that are constantly pushing the boundaries of what a hand dryer can do, and how quickly it can do it. For instance, some hand dryers have special features that remove odours and kill bacteria from the bathroom environment, while other dryers come equipped with features that can reduce the bacteria count by up to 40%. You should compare the features of popular models that fall within your price range before making a purchase.